Lansing's Roller Derby Vixens are now claiming a new title: They're winners of a nationwide contest and the $15,000 prize that goes with the title. The city's original women's flat-track roller team entered the Staples "Make Your Idea Happen" contest. The "Make Your Idea Happen" contest invited entrepreneurs to share their big ideas for a chance to receive the products and advice to bring their businesses to life. Entrants shared their big ideas with the office supply company for a chance to receive all the office products needed to bring their business to life. The Vixens plan to use the $15,000 to improve the team and grow grassroots efforts to revitalize Lansing neighbourhoods. Since it began in 2010 coach Ryan Knott has worked with the skaters to build a positive, hard-working environment that has a sense of camaraderie and community. "At Staples, we're dedicated to supporting small business owners as they pursue their dreams," said Tim Williams, director, social media, Staples. "We had thousands of great entries. Our winners have creative ideas to build their businesses and improve their communities. We're thrilled that we can help them make more happen with the tools they need to further their business and dreams." Radical Rookie Rebellion – Tack för denna gång! 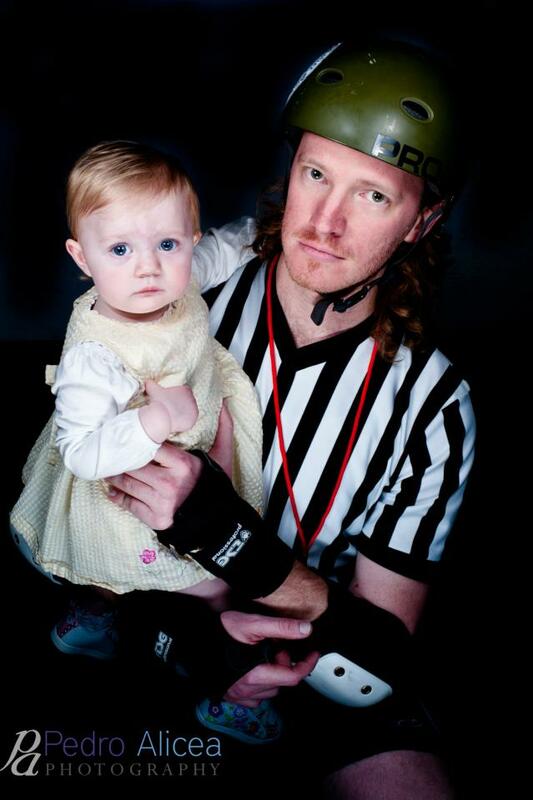 Jay Pegg - Alternate Rules for Roller Derby Part 1? Jay Pegg - The Day that Derby Didn't Die. 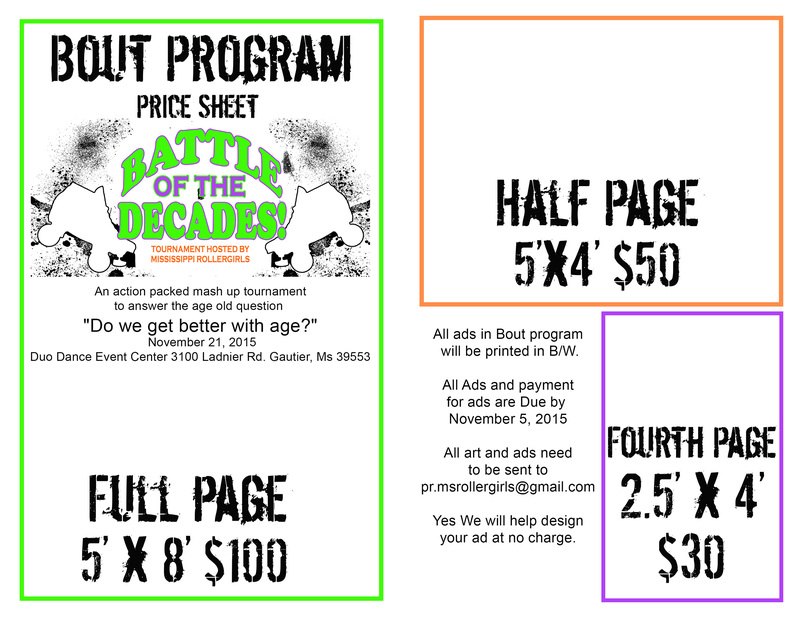 Whats all this Roller Derby business? 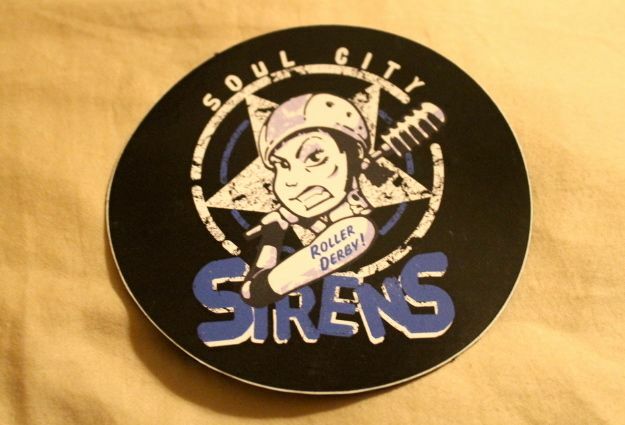 Grin 'n' Barum Derby Girls - Derby Is The New Forty! Shocker Khan - Enough Sausage Already!